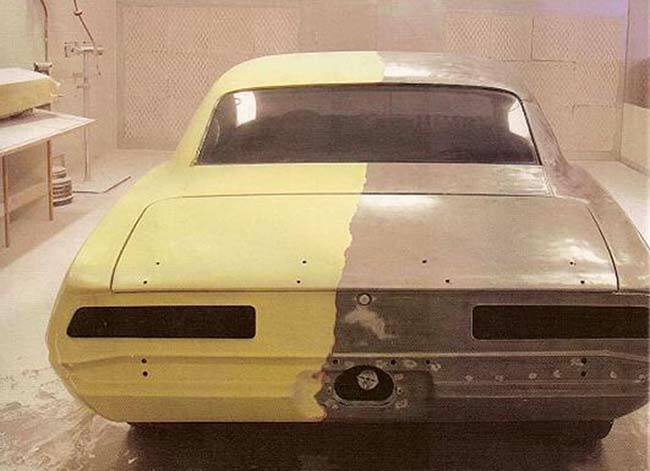 Media blasting (once called sandblasting) is a great way to strip rust and old paint in no time at all. 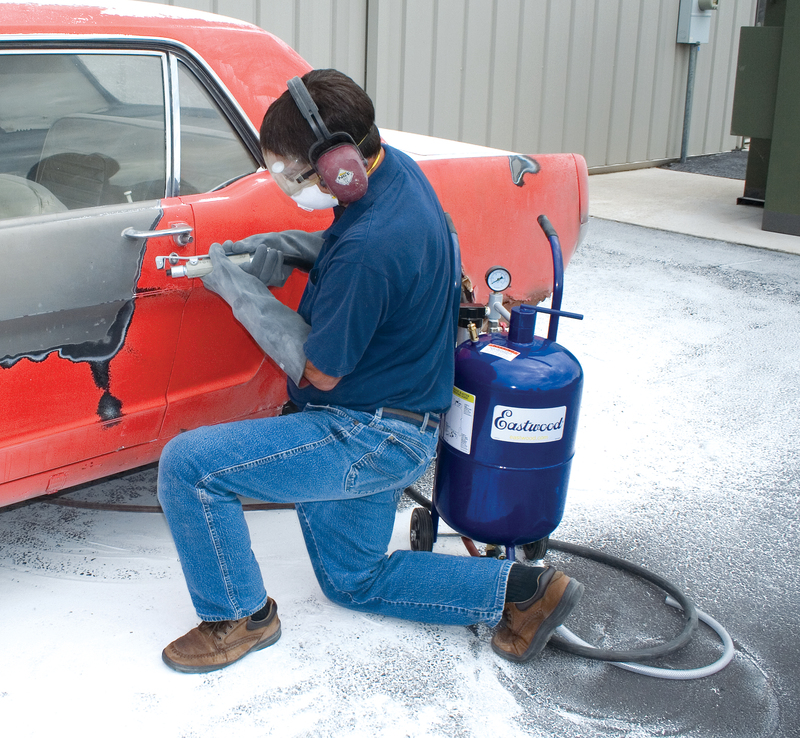 Media blasting is the latest, greenest technology to safely strip paint and/or clean nearly any surface. 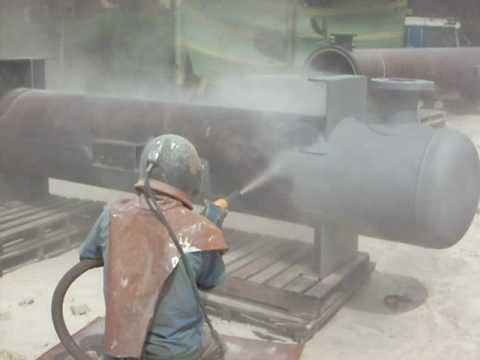 The Media Blasting equipment uses compressed air to deliver our cleaning media onto the surface to be cleaned. 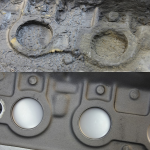 Similar in concept to sand blasting, Media Blasting is much kinder and gentler to the underlying surface and the environment. 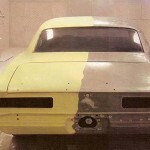 The process is gentle enough to remove the coating without harming the substrate. 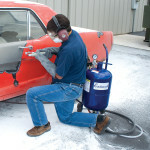 Media blasting is most commonly used for fire remediation, mold removal, mild surface rust, coating and paint removal. 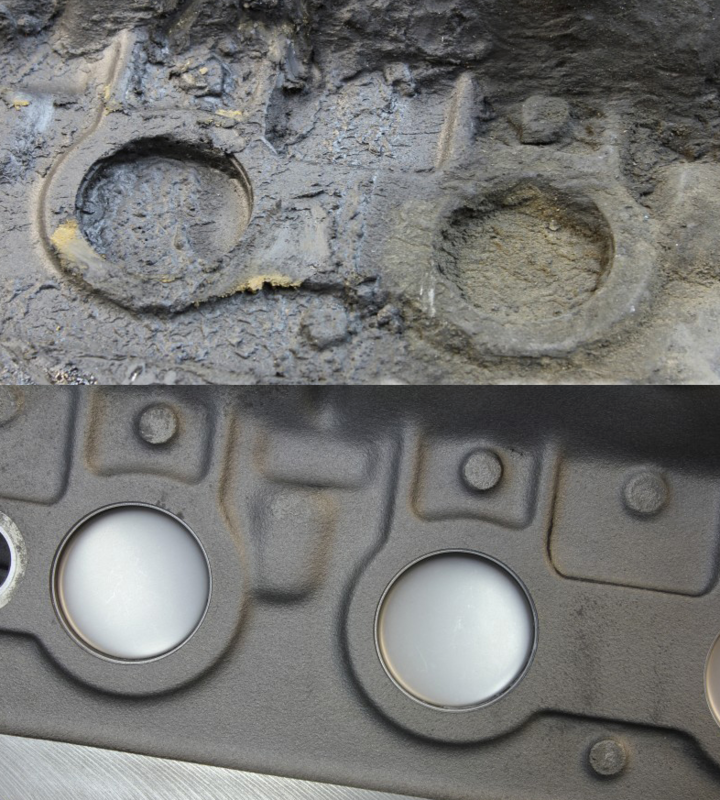 However, virtually any coating can be removed from most any surface. Media blast media is FDA approved, non-toxic, and contains no free silica: it is non-sparking, non-flammable, non-hazardous, and environmentally safe.